Support us for $1 per episode! 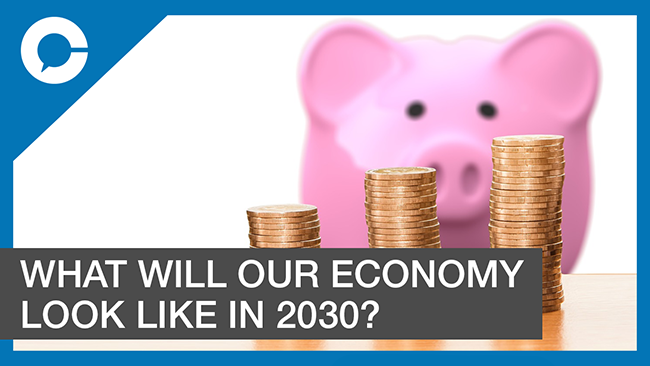 What Will Our Economy Look Like in 2030? Stuart McNish sits down with economist Roslyn Kunin for a conversation about the economic future of British Columbia. Sorry, To unsubscribe you need to log in first!